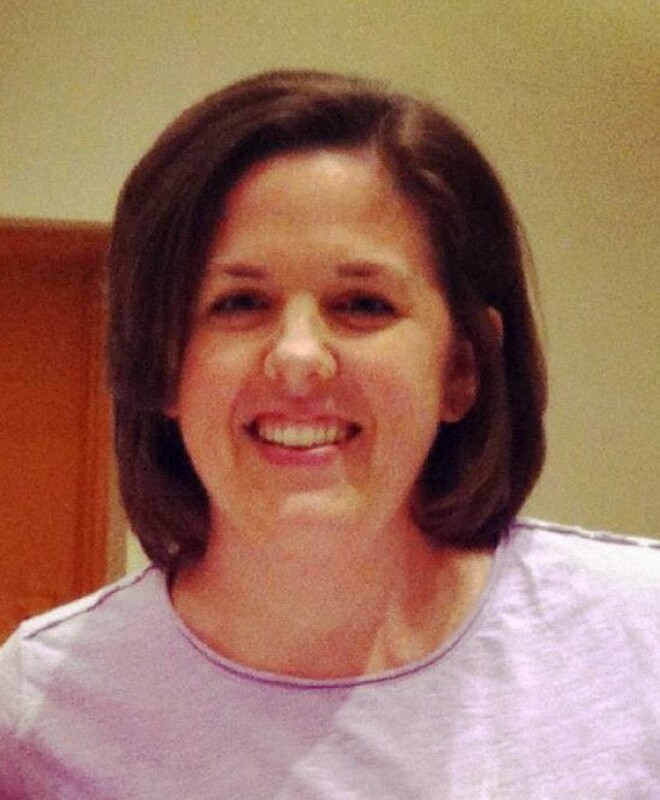 Brena Burgan has been the Children's Minister at Leesville since May 2014. She and her husband, Kevin, have two boys, Brody and Eli. Brena graduated from SFASU with a Bachelors of Ag in Horticulture and TAMU with a Masters of Horticulture. BUT God called her into ministry with the assurance that, "God doesn't call the qualified, but qualifies the called!" She started her ministry calling as the Executive Director of a pregnancy center for 7 1/2 years and then jumped full time into being a mom when Brody was born! Brena says that, "Children's ministry is the perfect fit for our young family. My life's purpose has always been to share the gospel and spend eternity with as many people as possible in heaven. Children's ministry allows us to live out the gospel daily with the kids we serve and their families! Serving with all the eager volunteers at Leesville is a joy!"